Here is the tutorial about how you can align Google Adsense ads as per your requirement? You can align the ads to Right, Left or Center, so to know how to align Google ads in the blogspot or blogger, please see the below details. 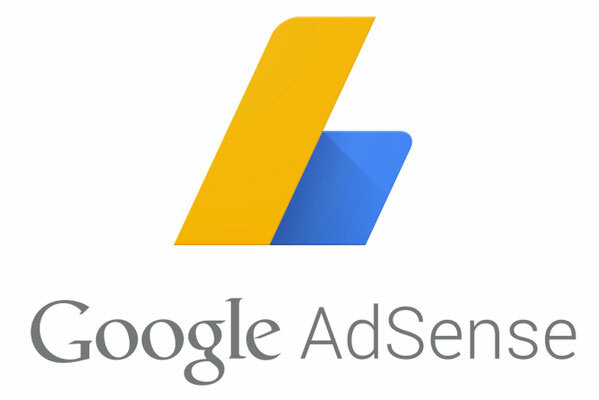 If you are implement adsense to show below the post title and need to align the ads to center, left or right then this topic will help you to do that. Just go the html editor on the blogger and where you implement the Adsense code, search the Adsense code and before the code add the below alignment code and ends with </div>, that's all now you can see the Adsense alignment in blogger. Note: Before you are going to change anything in the template, please take the backup of the template.